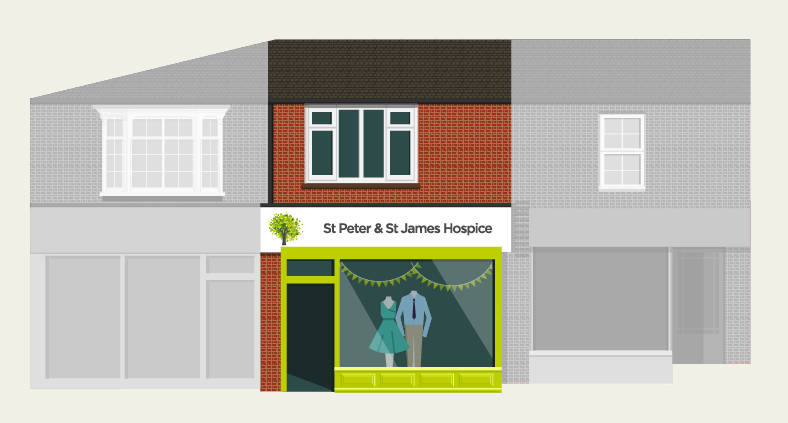 Whether you're refreshing your wardrobe, revamping your home, or simply fancy a spot of treasure-hunting, our St Peter & St James Hospice charity shops are the perfect place to start. 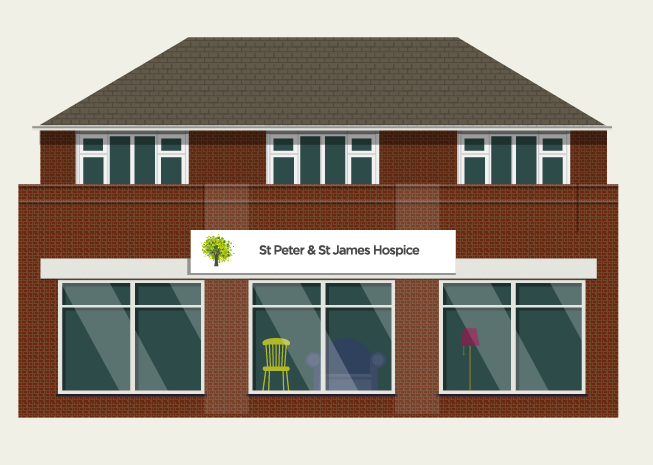 Every item you give and every purchase you make helps to provide expert and compassionate hospice care to local families. This quaint little shop, situated on Lewes’s bustling high street opposite the County Court, is best known for its high quality collection of ladies fashion, as well as its one of a kind pieces – have a rifle through the vintage rail and see what you find! The shop also stocks paperback books, CDs and DVDs and often has an eclectic and quirky selection of glass, china and collectables. Parking, although limited, is available on the high street outside the shop and also in various car parks nearby, including The Needlemakers, in West Street. 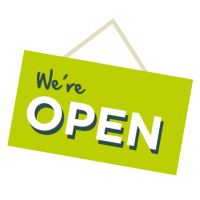 Opening hours: Mon to Sat 9.00am – 4.30pm. 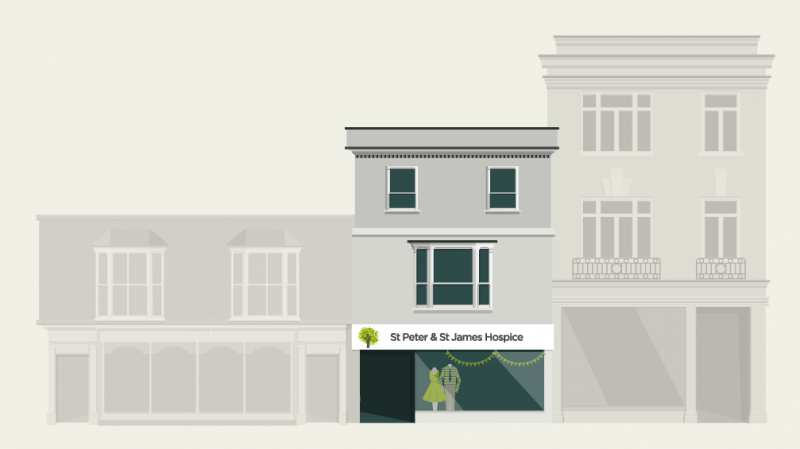 Our Lewes Furniture, Garden and Home shop is the largest of our St Peter & St James charity shops. It’s on the one-way system next to Waitrose with its main entrance facing Laura Ashley. Inside, you’ll find a fantastic range of furniture including unique, antique and retro pieces alongside contemporary and brand new bargains. The shop is also home to electrical and white goods, books, vinyl records, art, collectable glass, china, silver and curios. Parking is available at the rear of the shop in an NCP pay & display car park. 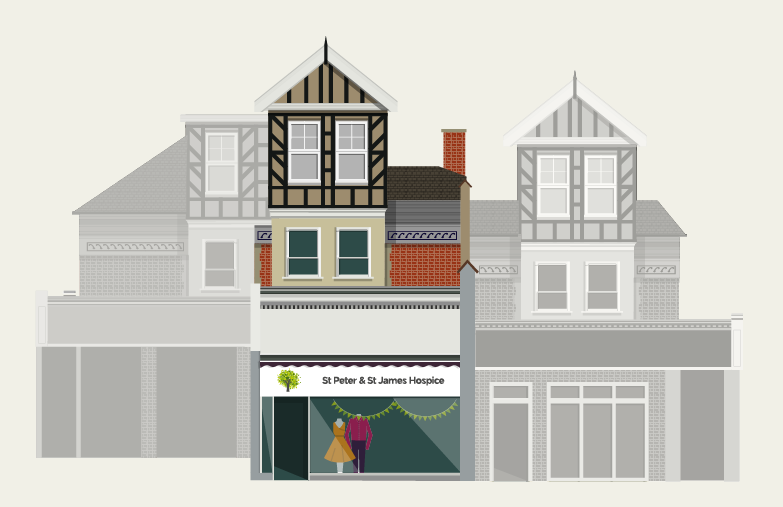 As one of our larger charity shops, our Haywards Heath branch offers some extra ranges of products such as linen, curtains, children’s toys and clothes. For local bookworms, there’s a range of compelling fiction and non-fiction too. There’s always a fantastic variety of ladies’ fashions and accessories, jewellery, menswear, kitchenware and cookware, as well as furniture, practical and ornamental glass and china. Parking is available and free outside the shop in Sussex Road for 30 minutes and also in Triangle Road. There is a pay and display car park off the Lewes Road with access via a footpath onto Sussex Road. Located right in the centre of town, our busy Uckfield shop is filled with a fantastic selection of toys and high quality children’s clothes. You’ll also find a wide range of interesting bric-a-brac and collectables, from vintage and retro pieces to useful kitchenware. There is always a good selection of furniture, books, DVDs and menswear, and a craft and linen corner. Parking is available and free in several car parks off of the High Street. Inside our much-loved ‘Simply Fashion’ shop, you’ll find high-end, designer and vintage ladies fashion and accessories, including stunning hats, shoes and handbags. You’ll also find beautiful bridal and evening gowns. There’s a selection of smart menswear too. Our superb Home & Garden store on the outskirts of Lindfield offers a range of quality second-hand furniture for the home, conservatory and garden. This shop is also home to our Vintage China Display Room, where you can choose pretty bone china to hire for weddings and other special events. With a superb dedicated lighting section and a brilliant selection of glass, china and collectables, this is the perfect shop to visit if you’re looking to spruce up your home. Over on our eBay, you’ll find a range of interesting lots including art, binoculars and telescopes, cameras and accessories, toys and games and woodware.